Private Drama Events are in the ‘dreams come true’ business. We have an enviable reputation within the luxury events world delivering unique insider access to the highest quality performers, directors, choreographers and designers from the West End, Royal Opera House, top television shows, Europe and beyond. We create the ultimate ‘never been seen’ tailor-made spectacular for our global clients both private and corporate. 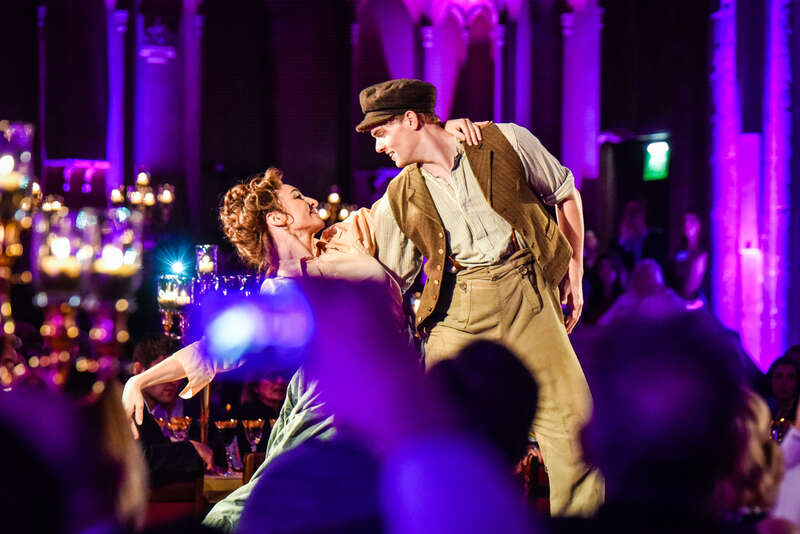 At a recent event Private Drama Events designed a bespoke, quintessentially London entertainment for our client, 2B UK and their 600 international guests. The vibrant and unique “Best of the West End” Show featured music from Oliver, My Fair Lady, Me & My Girl, Mary Poppins and Jekyll & Hyde performed by a hugely talented cast of entertainers and dancers with a roof raising, sensational choir of forty voices. We certainly exceeded expectations with the rousing standing ovation.